Celebrate moments that matter with food, family and friends. We are honored and grateful to be part of your past, present and future. 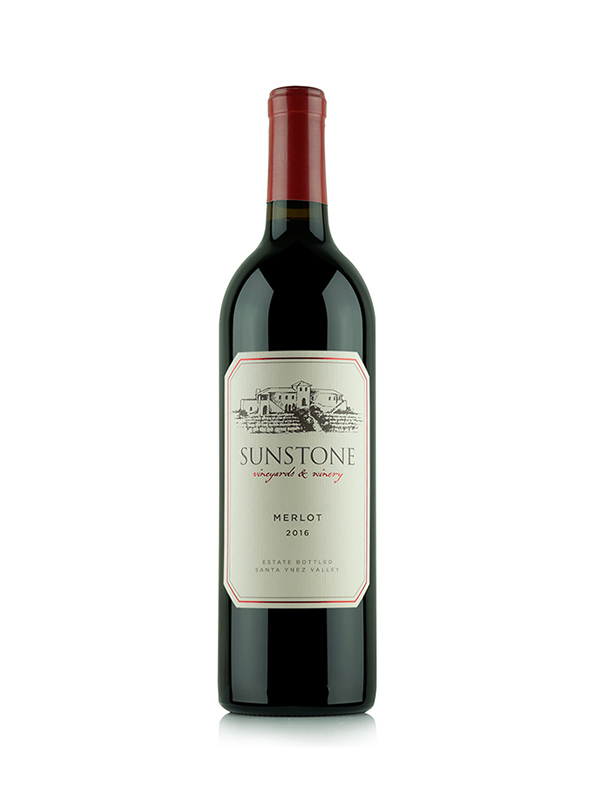 Sunstone wines are not available in stores, so here's your single source for more Sunstone wine. Or, shop with one of us by phone at (805) 688-9463. Happy shopping! 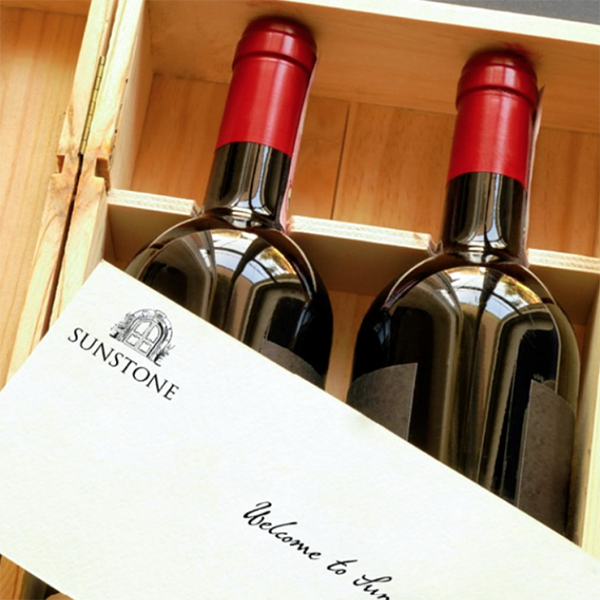 Club Sunstone is the best way to experience our limited production wines delivered directly to you, or as gifts to your friends, family or best customers all year. 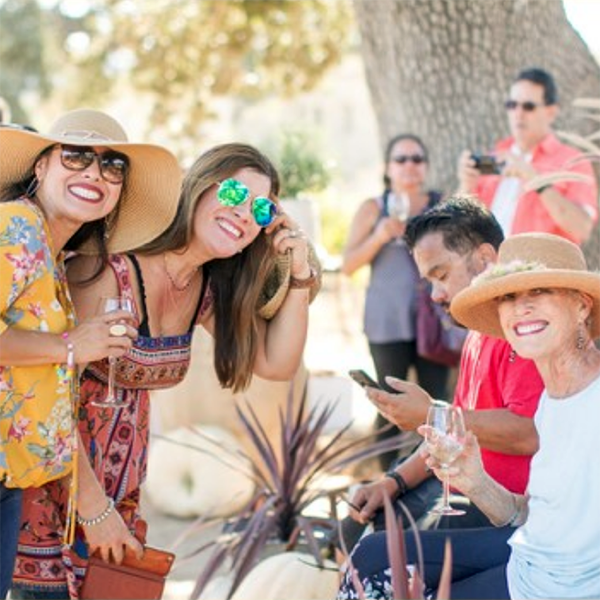 Benefits include discounts on wine, olive oils and merchandise, complimentary wine tastings in our members-only lounge, “La Cav” as well as invitations to our member only events like our annual Grape Stomp! 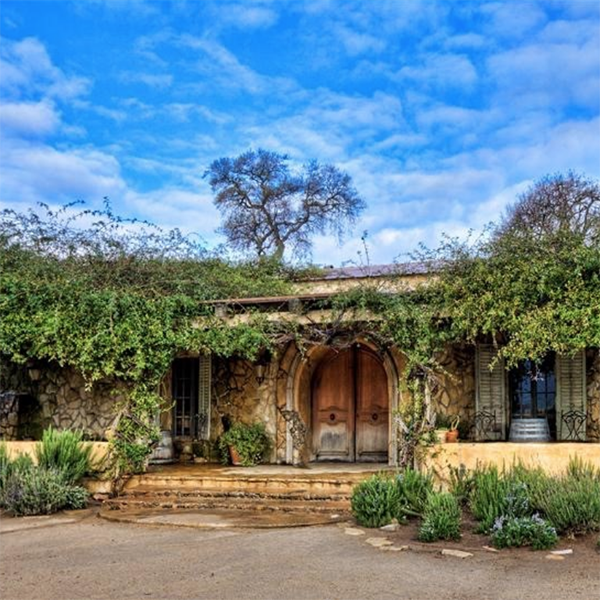 Sunstone Vineyards, Winery and Villa is an organic vineyard retreat, located just 35-minutes north of Santa Barbara, in the beautiful Santa Ynez Valley. 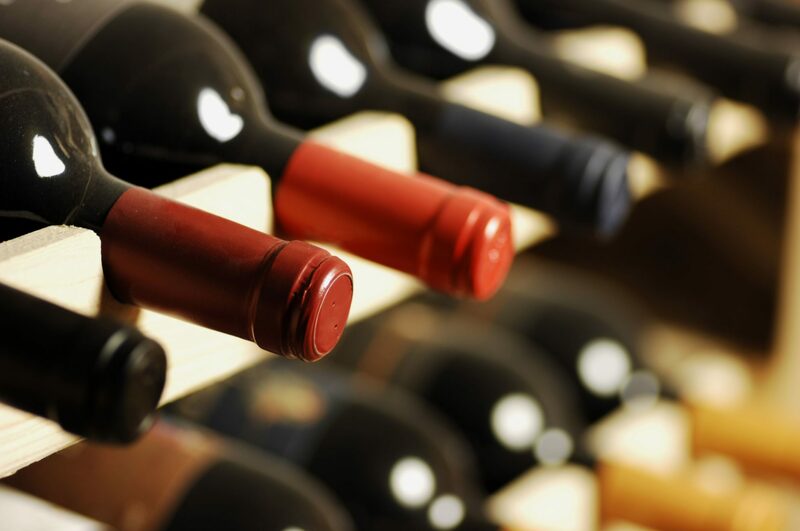 Enjoy Sunstone wines in our Provençal French courtyards, stone barrel-aging caves or picnic grounds. Tasting flights are $20 per person. We are open from 11am - 5pm daily. Last pour is at 4:30pm. Groups of 8 or more must make a Private Tasting Reservation online, or call (805) 688-9463 ext. 244. Ask about our gourmet boxed lunches! 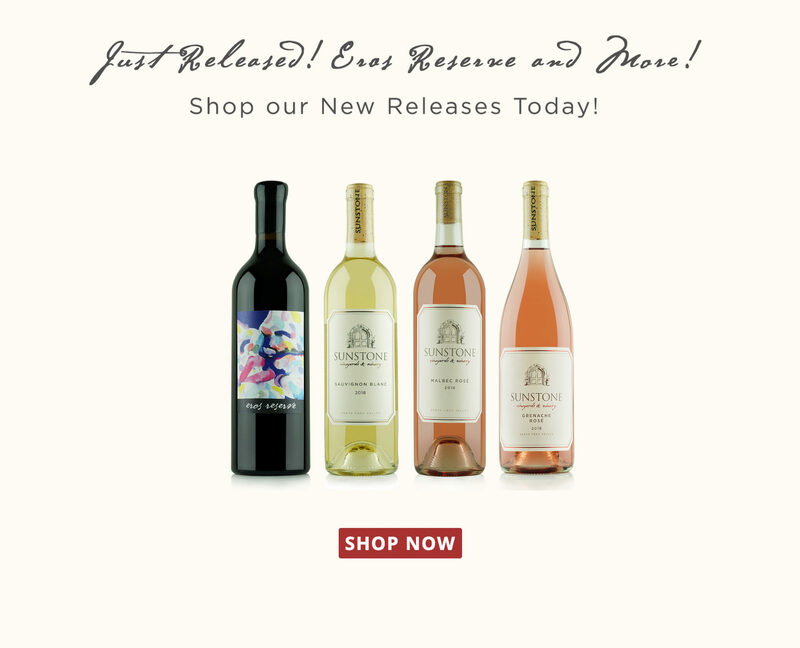 Spring Wine Club Release Weekend! 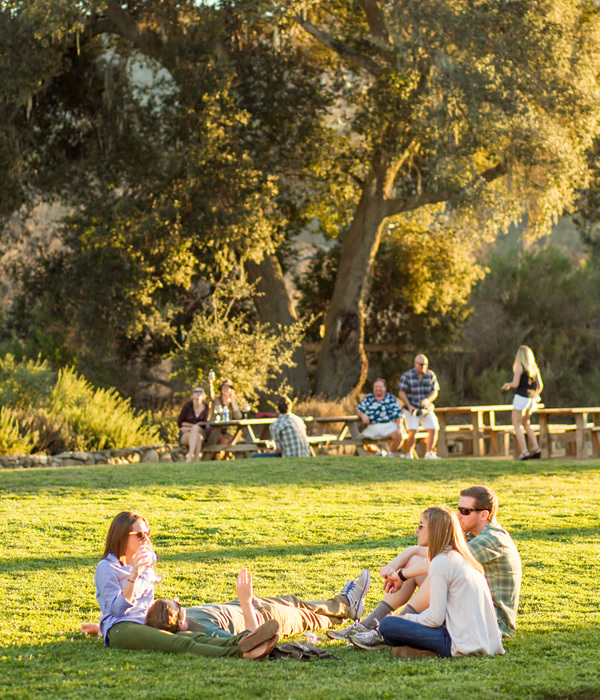 Join us Cinco de Mayo weekend for food trucks, live music and six newly released wines! Stay Tuned for more details! When the Rice family planted Sunstone’s 25-acre vineyard in 1990, they knew that good wine started with caring for the land. Over two decades later, our estate grown Merlot, Cabernet Franc, Cabernet Sauvignon, Syrah, Mourvedre and Viognier are still farmed according to the highest standards in organic viticulture. Second generation winemaker, Bion Rice, strives to capture the powerful terroir of the Sunstone estate, and Santa Barbara County vineyards, blending them into elegant wines with balanced structure and soft mouth-feel.